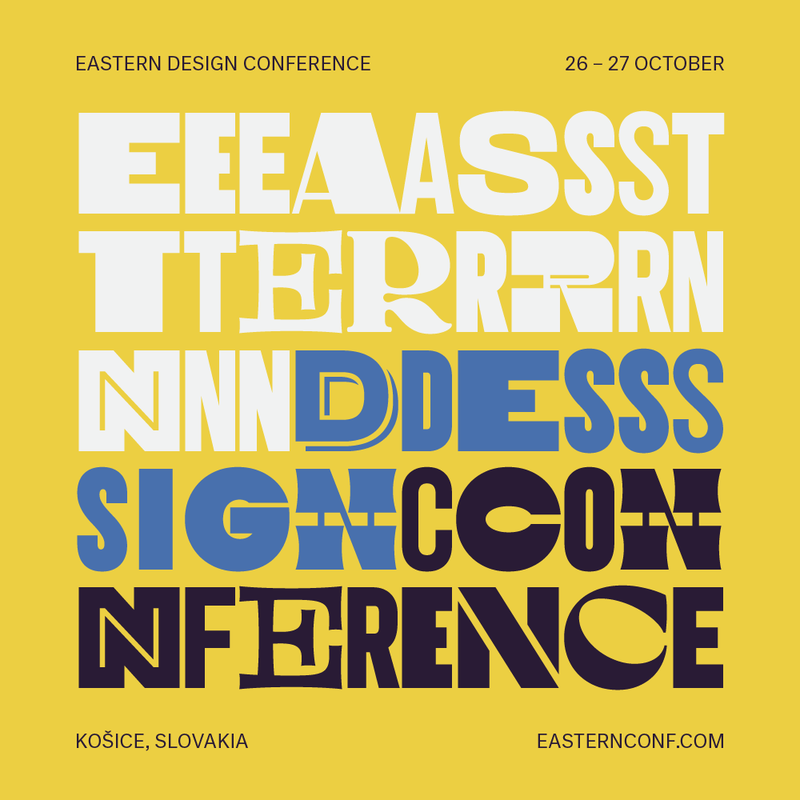 The Eastern Design Conference will take place on 26-27 October in Kosice, Slovakia. Design and business come together to show the selection of the best we know as the East. The East here is not a physical space, but rather a concept best described with the words “What is not West”. Although this is a bipolar concept that both divides and unifies, the conference should not be considered as exclusive but absolutely inclusive. What can visitors expect? First, will be considered the location-specific capabilities, the specific knowledge that has been created under the effects of the eastern European, unique environment, and the applications that have emerged from it and are still under development. Here, we are not just thinking of designer skills, but also entrepreneurial skills. These are both related and interconnected in the work of a designer. This is one of the questions we would like to discuss — right, good attitudes and best practices. 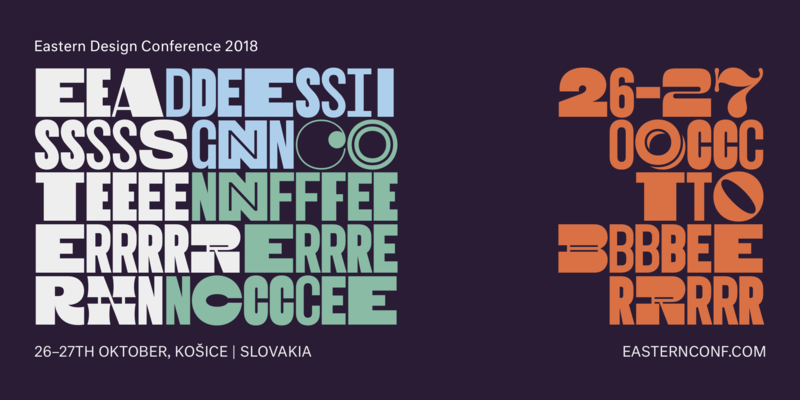 The organizers are changing the concept of a conference of that type. In many conferences the speakers, besides presenting their own portfolio, do not provide to their audience any additional information or takeaways on the thoughts or processes of creation. Although these occasions are unique opportunities for knowledge transfer. We would like to change this and that is why the second idea came to call the customer and the designer together on stage so each of them would describe the genesis and the process of their specific project from their own perspective . At the conference participants will be able to get in direct contact with the speakers and have the opportunity to build new relationships. We are planning various hands-on practices with local design/art schools in form of workshops and different participation possibilities on the Eastern.